I met Natasha when she was just two years old. 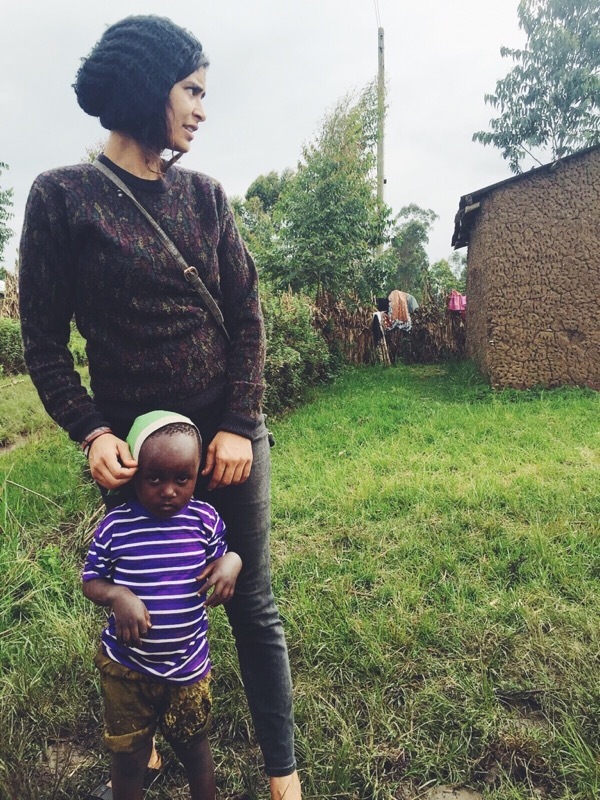 I got a call about a little girl living in one of the toughest slums in Kitale and we went to go see her. Her mother was only sixteen at the time and her grandmother was unwilling for her to be admitted to the center. So we helped how we could by taking her to the doctor and getting her some scans and X-rays to see how to best treat some breathing problems that she was having. Two years later, her grandmother contacted me again and said that she was ready for Natasha to come to the center. So we went to have a meeting with her and Natasha’s mother. When we started talking her grandmother said, “There’s nothing worse than raising a child who doesn’t grow up.” She also asked me if there was some sort of medication that could make Nastasha normal again. We spent some time explaining exactly what cerebral palsy is and that she can make improvement but there is no quick fix. We all decided that Natasha should move to the center. In April of 2018, Natasha became very ill and we were very scared of how quickly her condition changed. 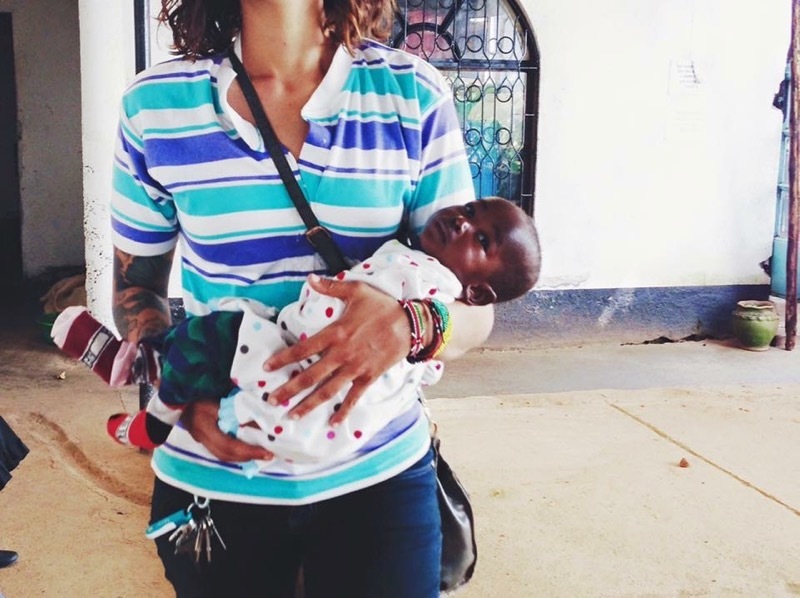 We looked for her mother, who came to stay with her at the hospital for three weeks. She came home for one day and then we quickly rushed her back to another hospital where she stayed for another week. 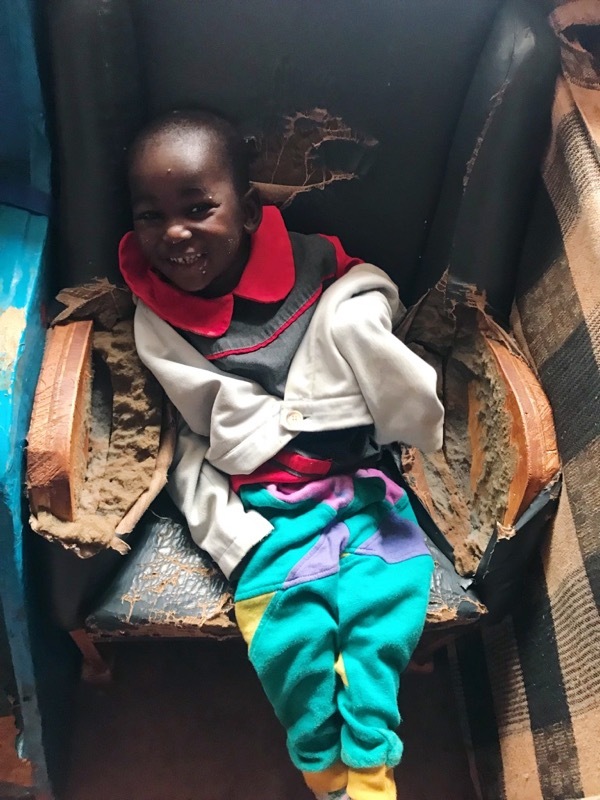 Finally we were able to see improvements and her mother stayed with us at the center for two months working alongside our staff and Natasha made a full recovery and we are so happy to see her sweet smile. I first met “Do” when I went to visit Bramwel’s mother. She took me over to see a boy from a needy family who had one clubbed foot. His issue was not severe so I originally didn’t see him as a candidate to be a resident at the center, but talked to his mother about bringing him to a clinic where orthopedic surgeons come to assess children with issues such as his. They came and we were told that she needed surgery, so I planned to raise money to help them with this expense and give Do a better quality of life. However, I quickly realized that he needed a little more than just help with the surgery. 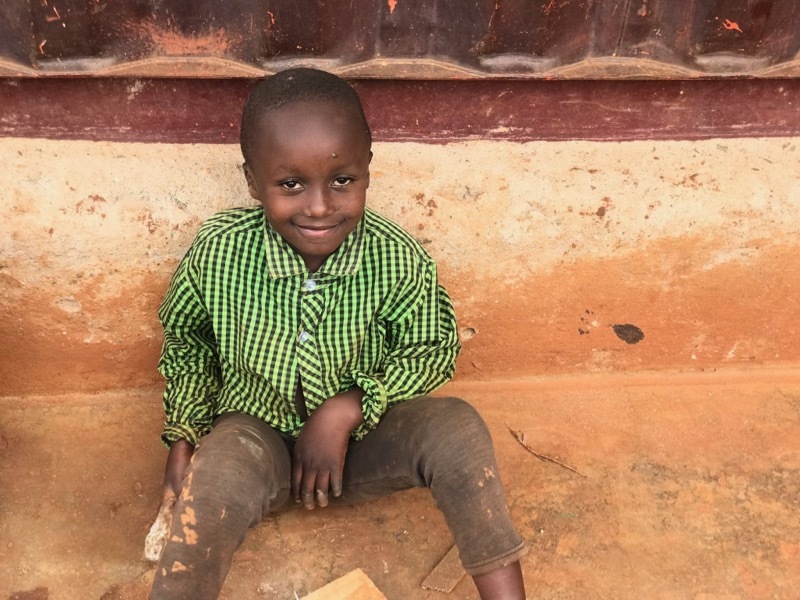 He had never been in school and he was seven years old. I went one day and decided that it was finally time for him to come to the center. He came and the first day it seemed as if he had already been there for years. He instantly fit right in with the other kids. He still needs surgery to correct his clubbed foot and we are hoping to be able to get that done this year. I met Eugene through the same woman who introduced me to Do. She told me about a child who lived near her that came from a needy family and introduced me. 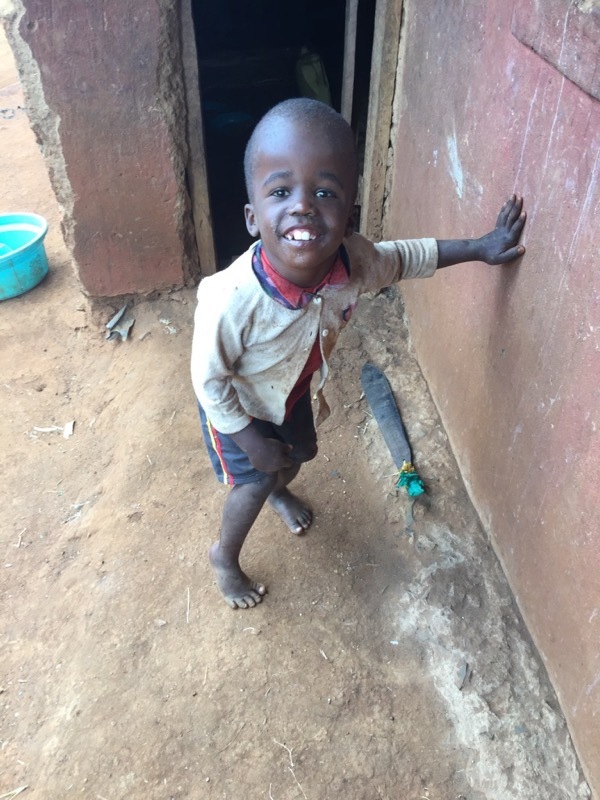 When I first met Eugene, he was only five years old, but he could walk and talk well. I was near his house a few years later and decided to stop by and found that his condition had worsened since the last time I had been there. 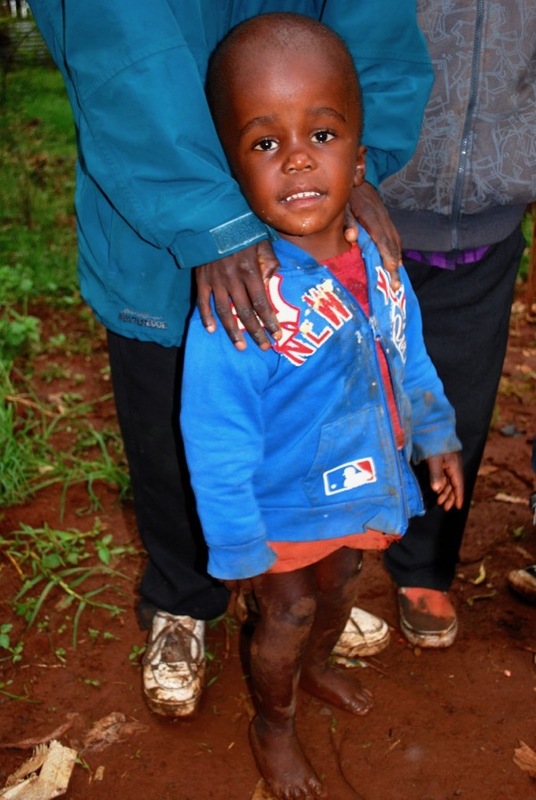 His left side had become paralyzed over night and his left foot was stuck in a tip toe position. He had also begun having seizures more frequently and his mother did not have the money to take him to the doctor to get medicine. I was worried about the drastic change in his condition and talked to his mother about bringing him to the center. She quickly agreed that she also thought that it would be best. We were able to get him a brain scan to make sure that his Hydrocephalus was in check and that he wasn’t in need of another operation. 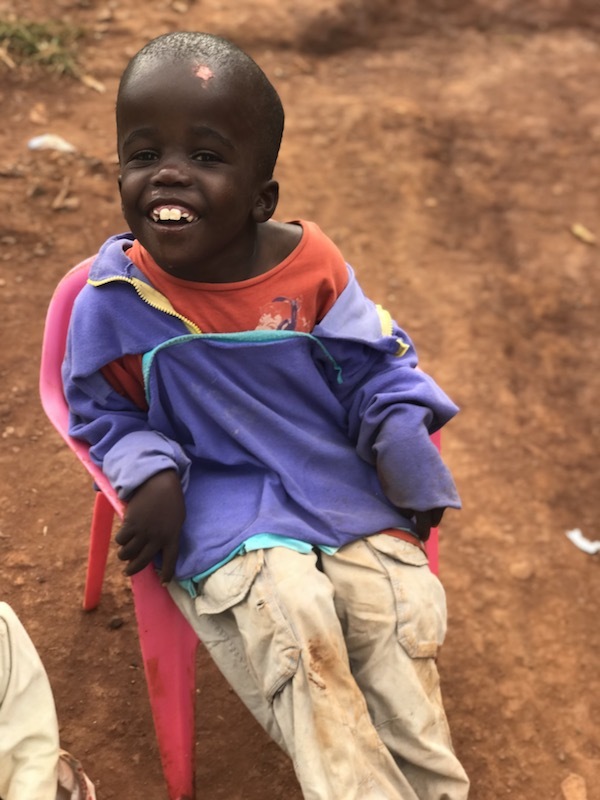 We also were able to take him to the orthopedic clinic and they determined that he needs an operation on his foot to correct his gait and make it easier for him to walk independently. We are currently trying to raise funds to get him his surgery this year.